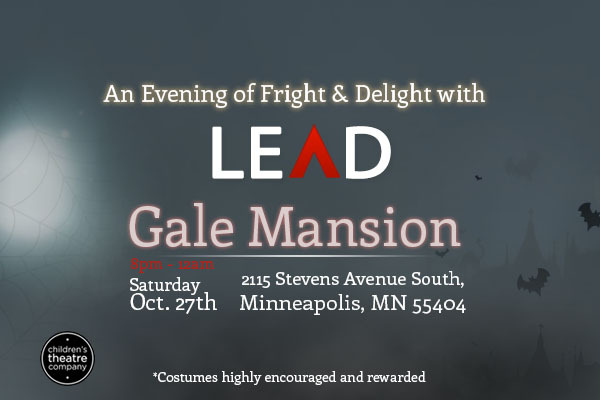 Join the LEAD Project for An Evening of Fright & Delight at the Gale Mansion this coming weekend to benefit the Children's Theatre Company. You'll get a chance to strut your stuff as a Care Bear, pirate, or a zombie-fied version of your Halloween costume of choice. And it's all for a good cause! Details follow below for a spook-tacular time. We can't spoil all of the goulish surprises, but be sure to mark your calendars for an Evening of Fright & Delight with LEAD. 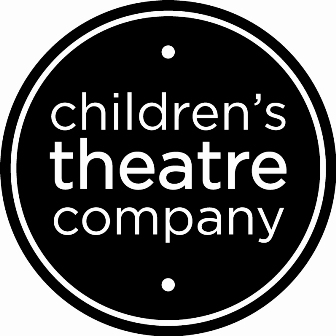 The party is sure to be a hoot and a portion of your ticket price will benefit the Children's Theatre Company. Costumes are encouraged and will be rewarded so get creative! Be sure to tell your friends, for there will be plenty of Tricks & Treats! All of the eerie details to follow soon! Get all the updates first by following us on Twitter & liking the LEAD facebook page.